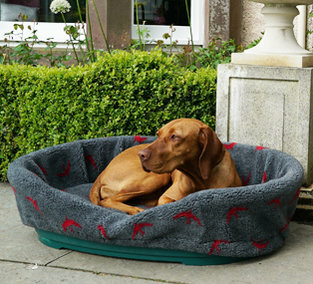 Tuffies Dog Beds never compromise on quality and attention to how dogs will feel comfortable. 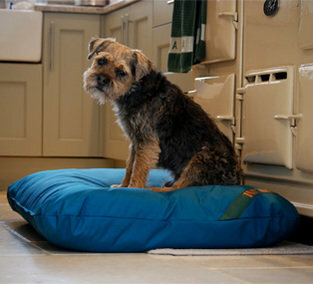 Tuffies Dog Beds are made for dogs with owners in mind. 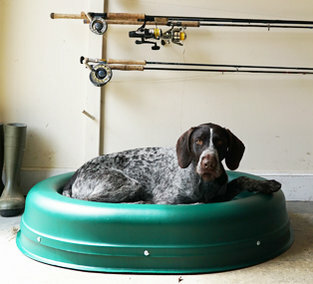 The Plastic dog bed liner is an absolutely storming way to revolutionise your old, tired plastic dog beds and to make the hard plastic base all nice and comfortable. 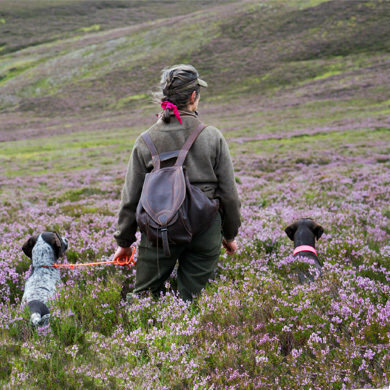 The Tuffie liners are made from our thick, strong and easily washable Luxury fleece. 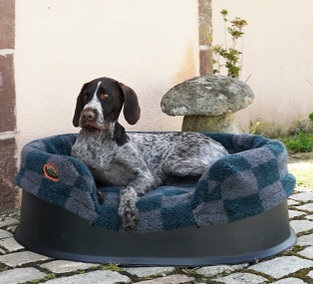 This plastic dog bed liner is a fantastic way to make a hard dog bed into a pleasant and practical dog bed in a matter of seconds. 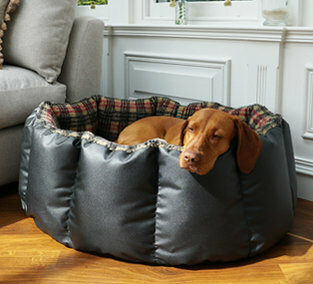 Do you prefer your dog in a dog bed that is easy to clean and lift around? You probably have one of the many oval plastic beds available from the shops. Yes, they are easy to clean and to handle and most people provide their dog with a little blanket in the bottom of the bed to give a minimal amount of comfort. However, the blanket tends to fall out and you probably lift it in to the bed dozens of times every week. When the blanket is out, there is nothing but a bare, cold and hard base for your dog to lie on. 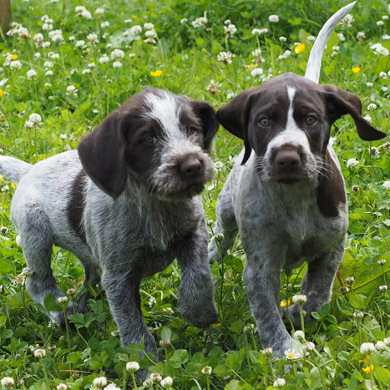 Perhaps your dog was given the hard plastic bed when it was a puppy that loved to chew the basket edges resulting in ragged parts that catch your trousers or socks and certainly look very untidy. By the time your dog is an adult and hopefully stopped chewing, this is the time to really improve your plastic bed by getting a soft warm liner that will not fall out. Tuffies’ thick fleece Plastic Dog Bed Liners with an optional matching base pad to give beautiful soft support for your dog. The liners have a drawstring around the edge and when you put the liner in the bed, you arrange it so that the lip on the bed is providing the stop for the drawstring and makes sure it stays in place once you have tightened it. 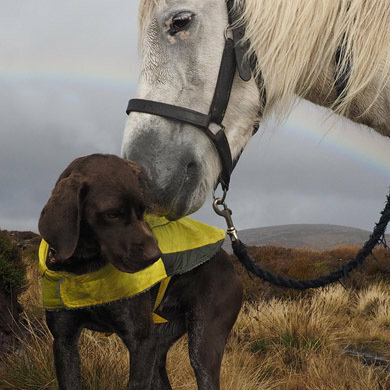 Dogs tend to dig a little bit before they lie down and usually that is when the loose blanket is kicked out of the bed, but the liner stays in place with the drawstring. 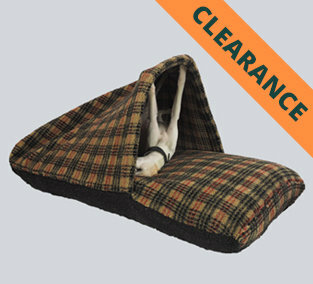 As dogs love to rest their heads on the side of their beds, this thick fleece liner gives it a much softer edge for the dog to rest his chin on. Comfortable inners for plastic beds can be the saviour of a boring, ugly bed. Plastic beds are great for hygiene and the liner makes for a bed that is still hygienic, yet very warm and comfortable. The optional padding in the base of the liner can be removed during washing so that the washing is more efficient and drying is quicker. For dogs with a dust mite allergy, this is the perfect solution as you can machine wash the liner as often as you need. 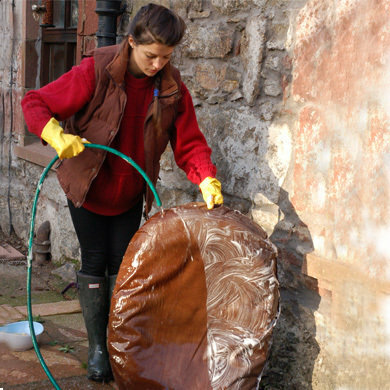 The plastic bed itself is quick and easy to wash with a sponge and hot soapy water followed by a quick rinse and left to dry. 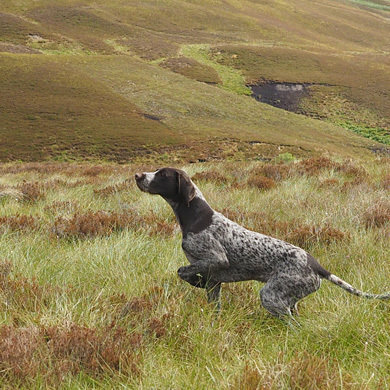 How do you get the correct size liner for your dog bed? Tuffies make liners for the most common plastic bed sizes. 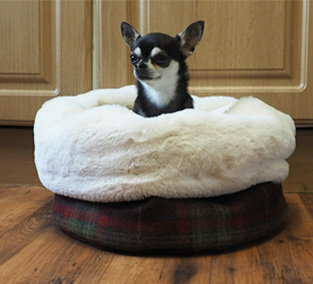 Our dog bed liners are made in sizes with 5-centimetre increments, so you simply measure the length of your bed and select the required size. Any questions? 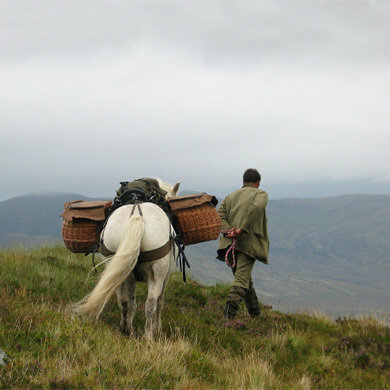 Just give our team a ring on 01888 563 288 and we will be delighted to discuss and advise you.